Stracar Insurance Group will provide you with a no cost, no obligation review & comparison of your insurance. When it comes to insurance services we know that you have many choices. We look forward to serving you in 2009 and beyond. 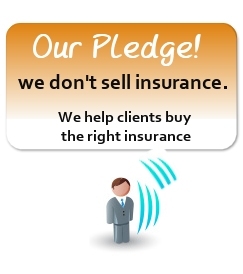 We don’t sell insurance we help clients buy the right insurance. By working together we can help you make the right purchase for you.